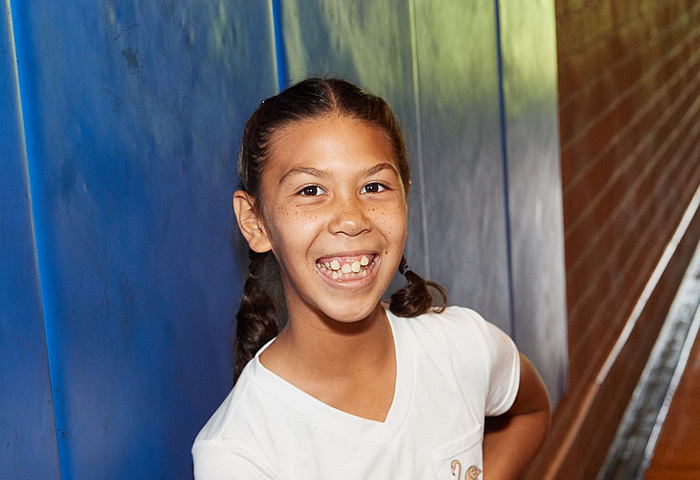 Makayla, age 10, is a high-spirited and outgoing young girl! She loves playing with friends – especially playing anything that involves dolls and make-overs. Makayla adores clothing, make-up and painting her nails. Her favorite foods are avocados, vanilla ice cream and Panda Express. Makayla wants to spend her days shopping, dancing, going to mall, going to the movies and swimming in the pool. Her friendly and passionate character follow her on all her adventures, and Makayla loves to be the star of the show!